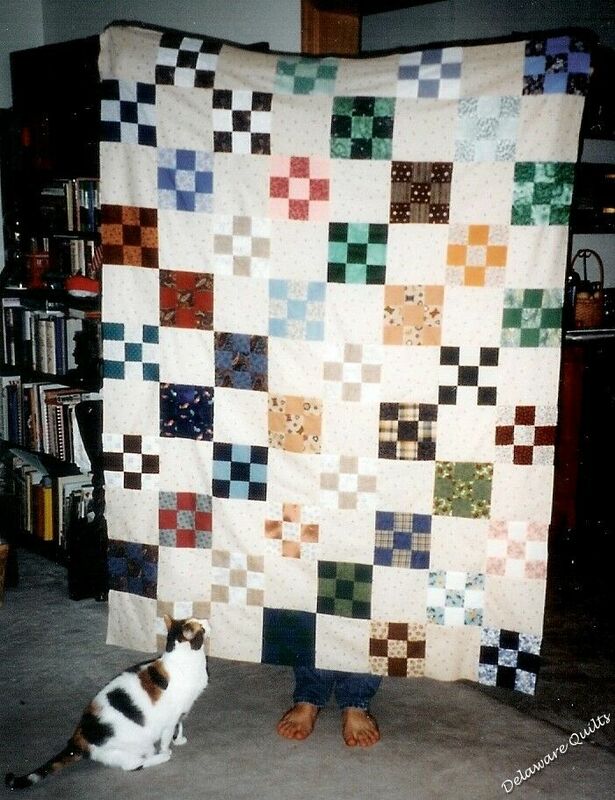 Please note as you view these photos, the sizes may not be all proportional. 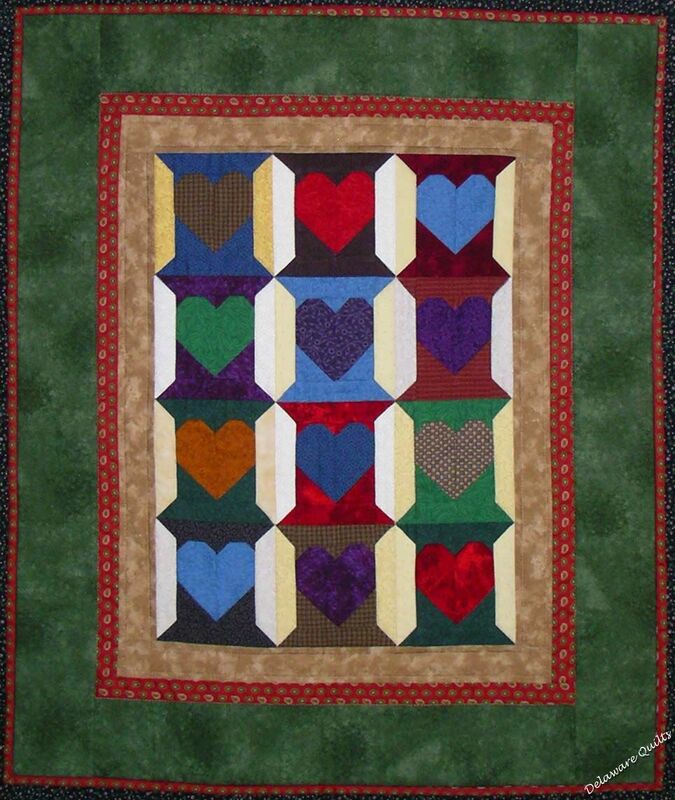 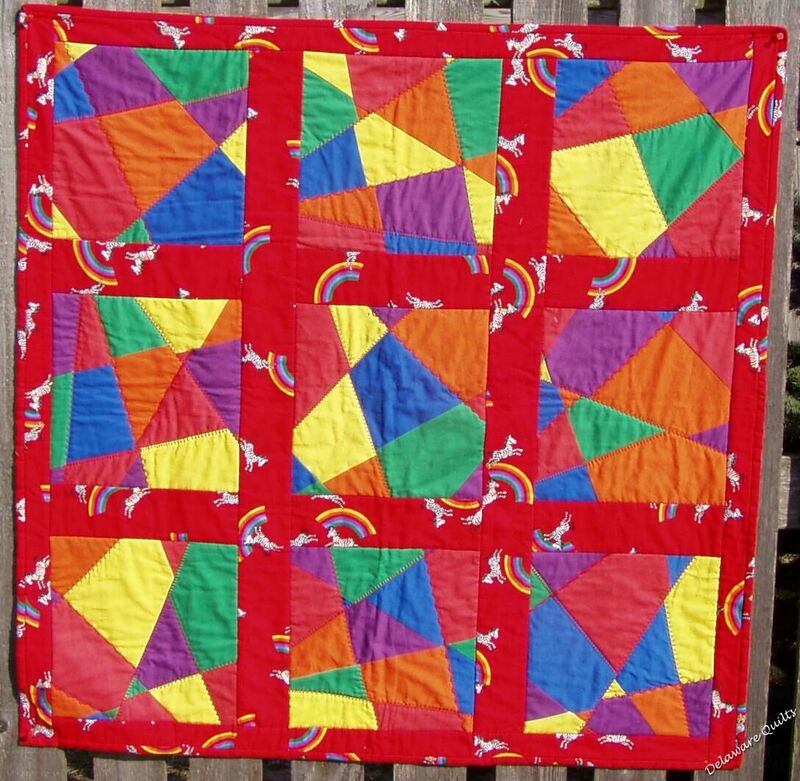 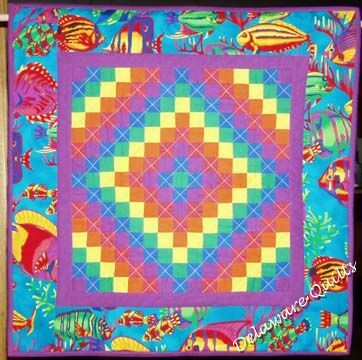 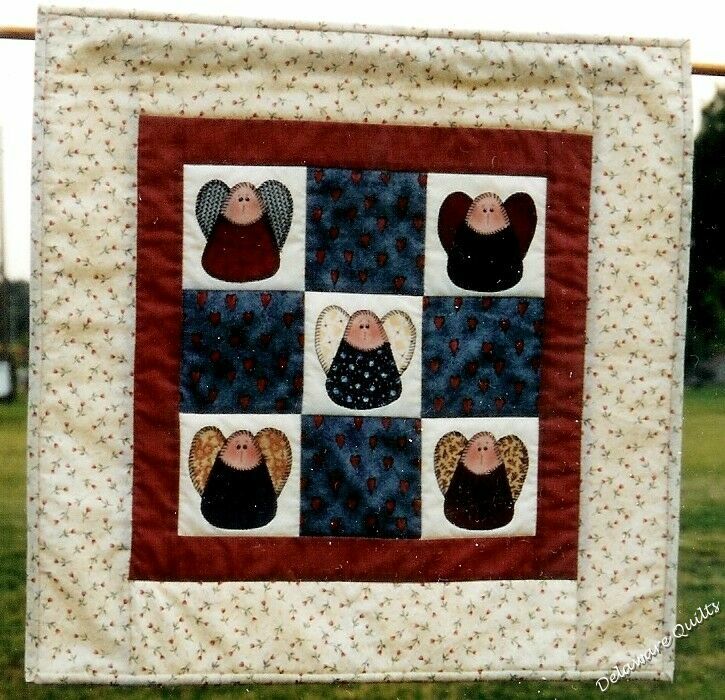 You might see a quilt that looks as small as a wall hanging or vice versa. 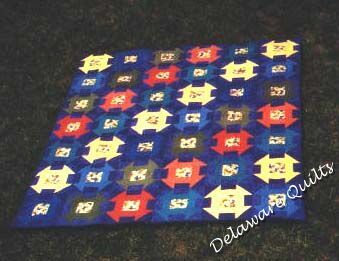 favorite but the customer loved it and that was what counted! 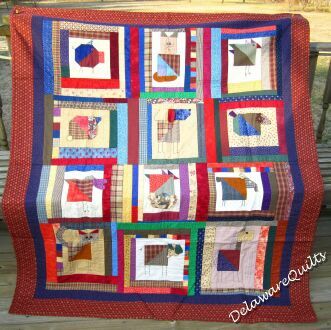 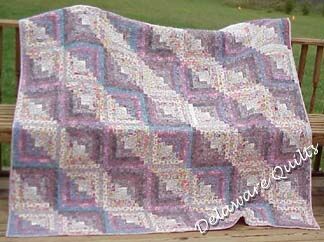 #197 was made as a sample for a class called Scrappy Log Cabin and was made using all floral fabrics. 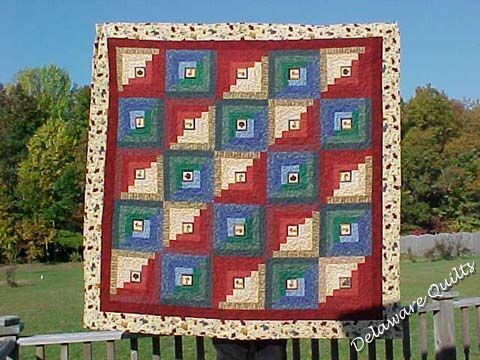 There were light florals and dark florals and they all came together to create this lovely quilt. 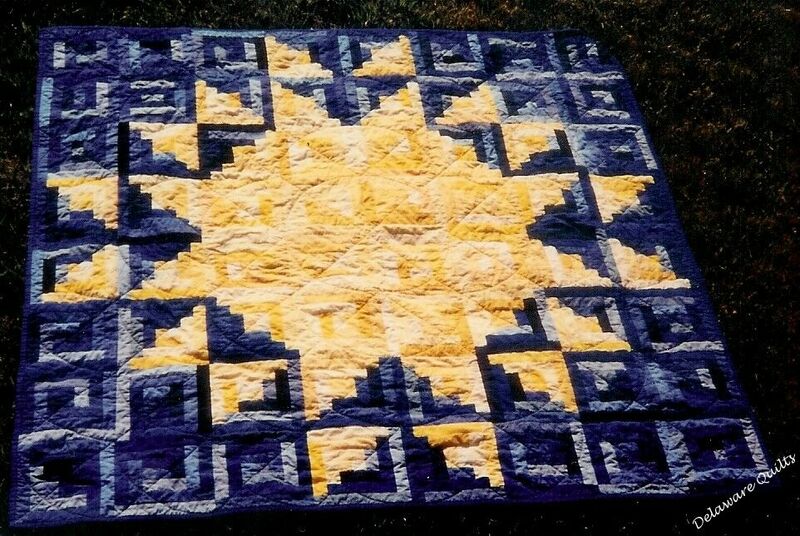 #198 was made as a gift. 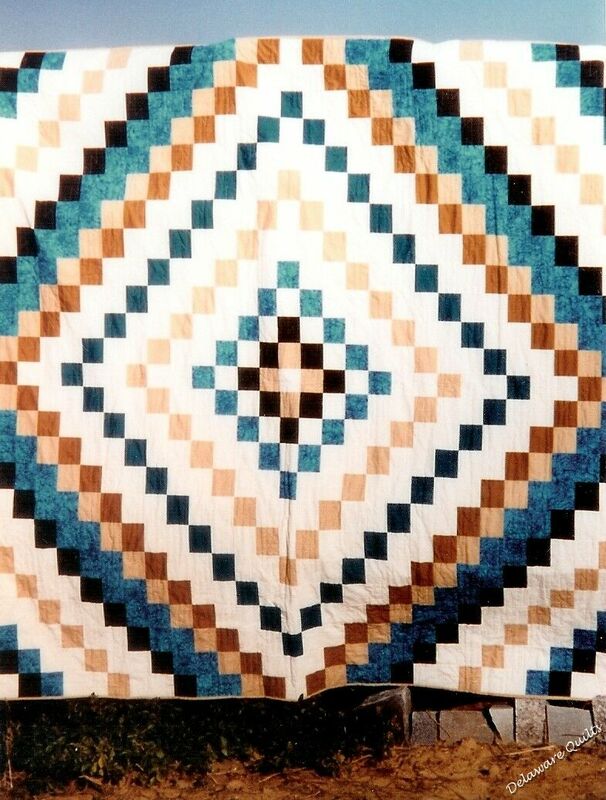 I wish I had a better photo, it really was a beautiful quilt. 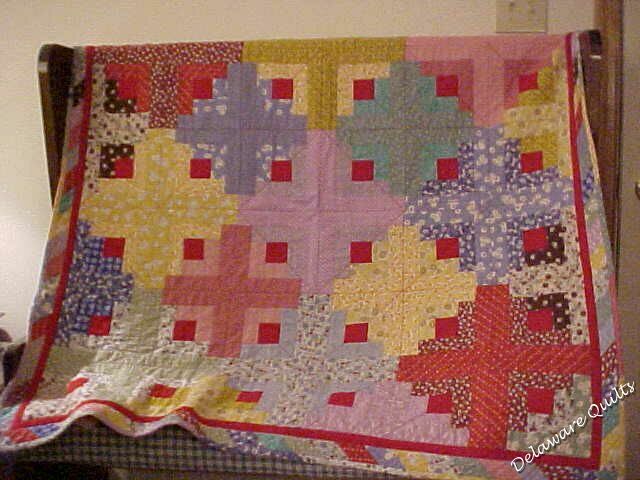 Below is another commission for the same customer, and I loved this one.